LAND LAND AND MORE LAND!! 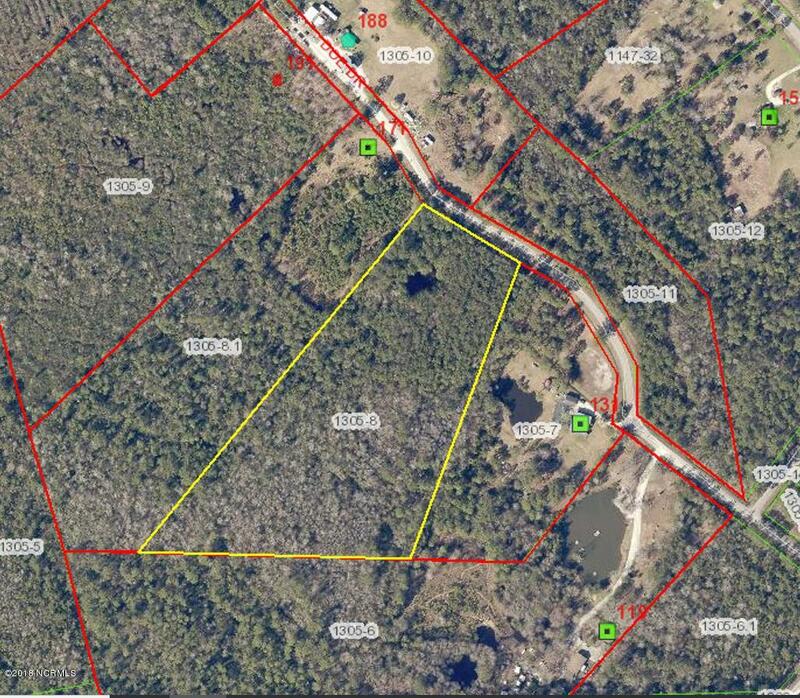 This Large lot is located conveniently in between Swansboro and Jacksonville / Camp Lejeune. Just minutes to the Hwy and still away from the crowd! 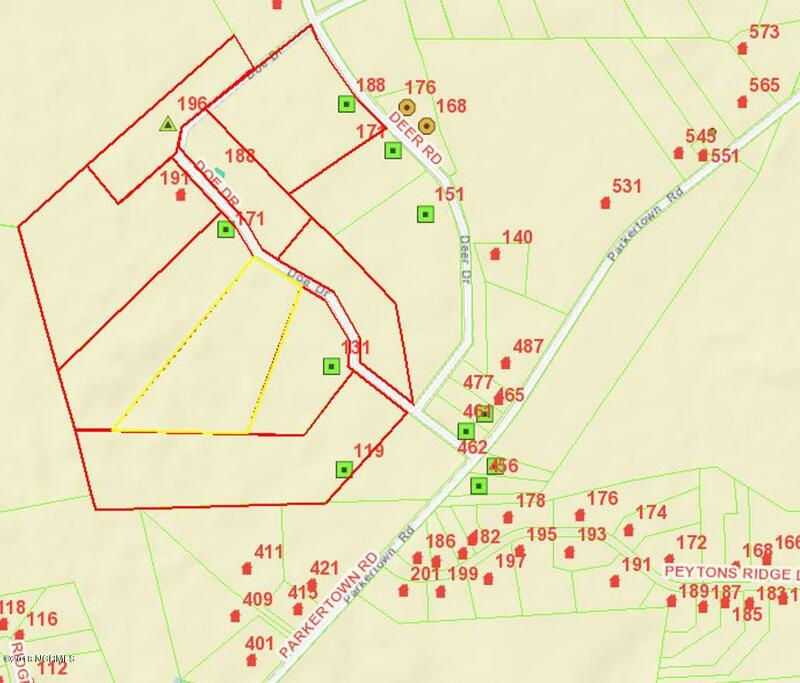 If you are looking to build your private get away home, or just looking for some land to hunt and play on.... Look no further! !